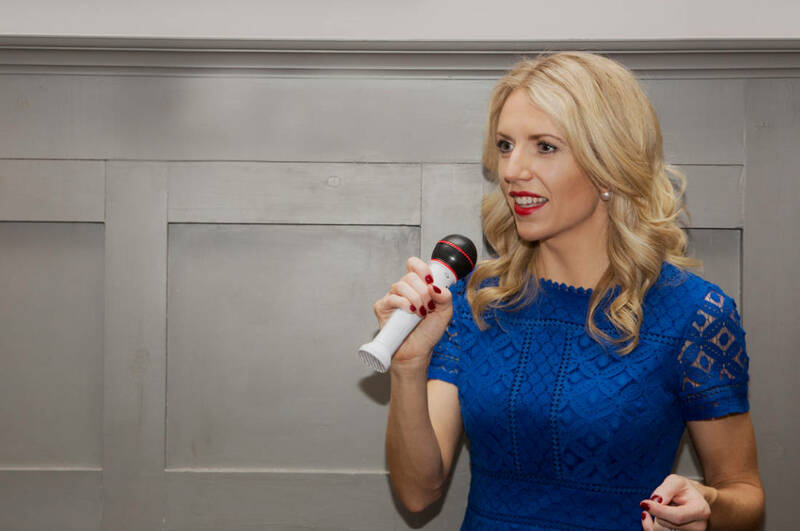 With 18 years corporate luxury fashion and beauty experience, delivering effective, powerful speeches at conferences, talks at networking events and round table meetings I now create bespoke sessions for a host of corporate needs. Many Corporates underestimate the importance of the professional image of their employees and the effect this has on their overall corporate brand message. As an employee you ‘are’ the first real impression of your company. Creating confidence in your image can manifest itself in increased performance. Achieving the right personal image for your environment should be a top priority. Companies that want to ensure their staff are delivering a consistent brand image. Sales teams, for increased productivity through style and confidence. Groups of new employees, such as graduates. The importance of Colour in the workplace. The Psychology of Colour. When to wear it, how to wear it. From desk to Conference. Tailoring and dress making – how to look successful. Beneficial for employees that are technically professional but lack the skill, time and motivation to improve their professional image. Working with individuals I offer an executive image coaching service, using image assessments through colour consultations, body shape analysis, wardrobe edit and Personal Shopping. It’s vital that employees use their outfit as an instant language, expressing a brand image without even having to speak.